We are a diverse team of innovation experts with unique perspectives merging methodologies from the corporate, startup and academic worlds. 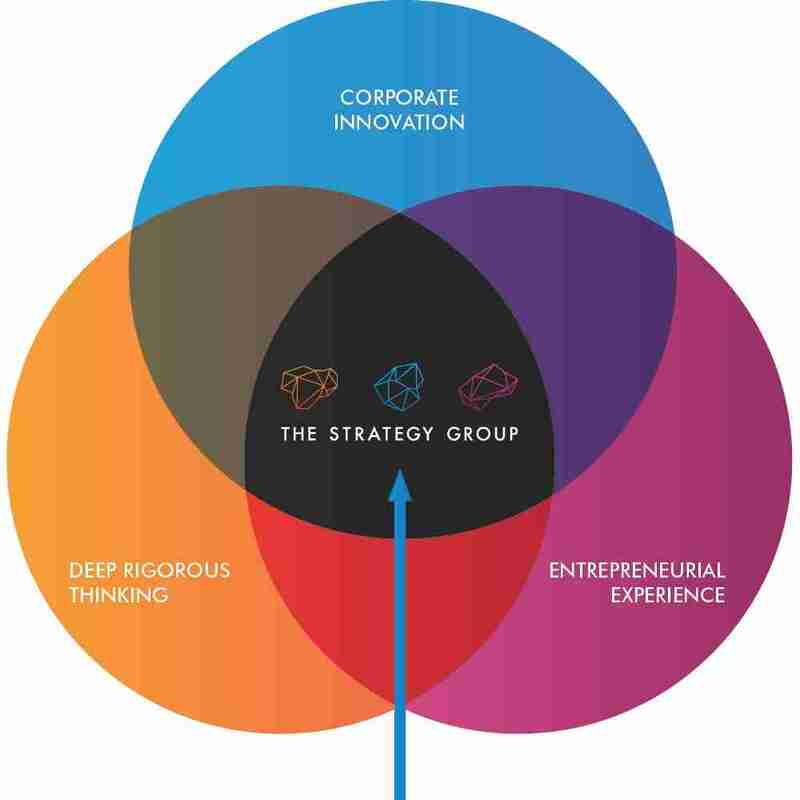 The Strategy Group’s expertise sits at the nexus between the corporate, entrepreneurial and academic worlds. We are only satisfied when we achieve business impact and knowledge transfer for our clients. 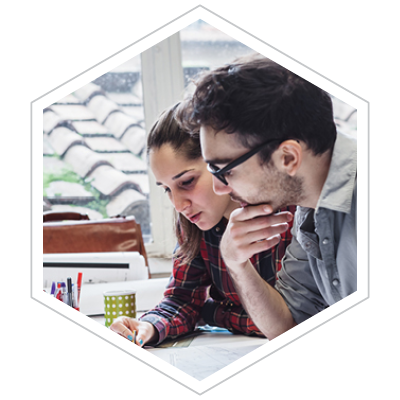 The Strategy Group’s expertise sits at the nexus between Design Thinking, Lean Start Up and Strategy. We are obsessed with innovation, and support our clients to master leading edge approaches to deliver successful corporate innovation projects. To do this we bring together the best of Design Thinking, Lean Start Up, Traditional Corporate Strategy and Customer Centric approaches to service delivery. If you have a compelling problem to solve, an idea or hypothesis to test with customers, or half or fully formed business model to commercialise, we will delight in partnering with you to achieve tangible impact. We are both strategists and entrepreneurs at heart and are deeply embedded in the Australian start up community. We delight in working with clients to uncover the best approach to investing in, acquiring or partnering with the right start ups to drive new innovation capabilities in corporates. The Strategy Group logo consists of three geometric icons which represent parts of the brain responsible for different functions. Each part has a function aligning with strategic methodologies offered by The Strategy Group. Links emotional responses to creativity and behavioural outcomes. 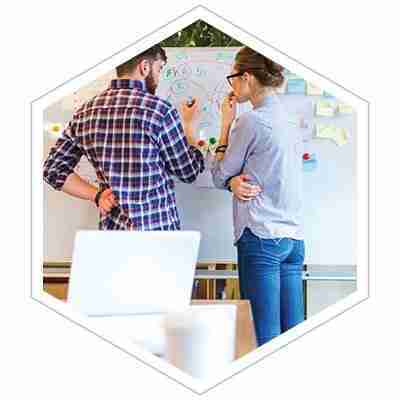 The Cingulate Gyrus icon is representative of the emotional connections of empathy needed to observe, define and ideate insights and opportunities within organisations. Associated with planning, reward and motivation. These aspects are needed to create strategy with a clear goal in mind; delighting the customer. The Frontal Lobe regulates voluntary movement which represents the decisive and ongoing commitment organisations must take to the system. Involved in processing inputs into derived meanings, comprehension and association for decision making. It is constantly receiving new input in a feedback cycle, much like the lean startup method of rapid prototyping and innovation to arrive at a finished product. We deliver an exceptional experience to every client. Every time. No exceptions. No excuses. 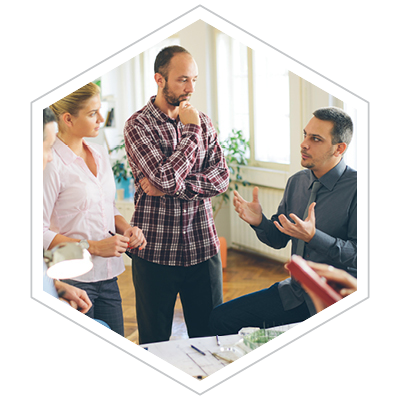 Learn more about our passionate team of innovation experts. Discover which organisations the Strategy Group have worked with. 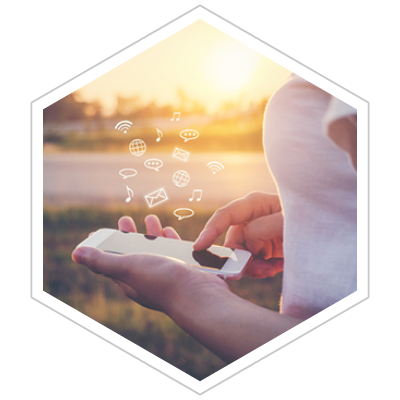 Our client stories illustrate the successful outcomes of innovation in organisations. Read articles written by The Strategy Group that have appeared in the media.